No sectors are immune to fraud and the charity sector is no different. To a certain degree, many charities still rely on cash-based fundraising and have fluctuating income streams, which can make it easier to conceal a fraud as financial trends become more difficult to track year on year. The lack of sophistication of internal controls, often due to a reliance on a small number of people and continuing funding pressures which can make it hard to monitor finance. As charities have a high level of public trust and confidence, fraudsters know that the association with a charity name/logo can give credibility. As there is a strong trust on the goodwill of staff and volunteers, the warning signs of internal fraud can sometimes be overlooked. Charity fraud and the growth of the internet also remains a key concern regarding vulnerability online. There are various frauds to which charities are potentially vulnerable. These can be categorised as either internal (involving only people within the charity) or external (in which at least some part of the fraud is committed outside of the charity). The most common internal frauds identified are usually unauthorised or deliberately misdirected electronic payments, theft of cash takings, inflated expense claims, and failure to remove leavers from the payroll or fictitious employees. Externally, charities suffer most from cheque fraud, false payment requests, e-crime, phishing e-mails and identity theft. Charities that fall victim to fraud not only face financial losses, but also suffer potential prolonged damage to their reputation and levels of public trust and confidence. 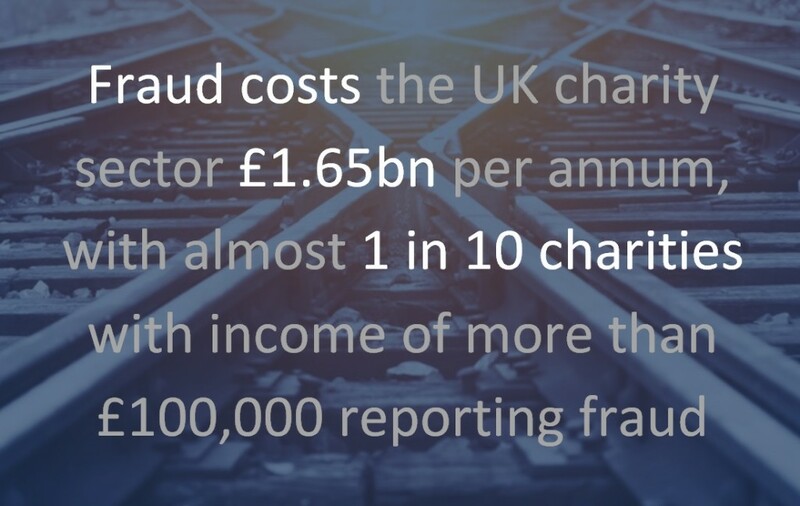 A recently report, co-authored by the Centre for Counter Fraud Studies and BDO, estimated that improved counter-fraud measures could reduce the cost of UK charity fraud by up to 40%. How can I prevent fraud? This briefing is design to help you prevent and detect fraud and, as you will see, by taking a few steps you can significantly reduce your charity’s vulnerability. It is important charities introduce measures to help prevent and detect fraud. One the best steps a charity can take is to develop a clear plan of what to do when there is a suspected/confirmed fraud. This should include a formal anti-fraud policy, a confidential whistleblowing policy and a pre-planned procedure to follow. Keep records of alleged and confirmed fraud. This will help spot/prevent further fraud by identifying where the charity may be vulnerable. Introduce (and issue to all staff) a formal anti-fraud policy. Research where your risks are and outline the threat of fraud and preventative measures all staff should take. This will also include a pre-planned procedure to follow if there is a suspected/confirmed fraud – What should someone do? Who should they inform? Introduce and encourage a confidential whistleblowing policy. It is important staff know the procedure of how to report any concerns of fraudulent activity. It should be as transparent as possible. Implement robust financial controls and reinforce the importance of these. 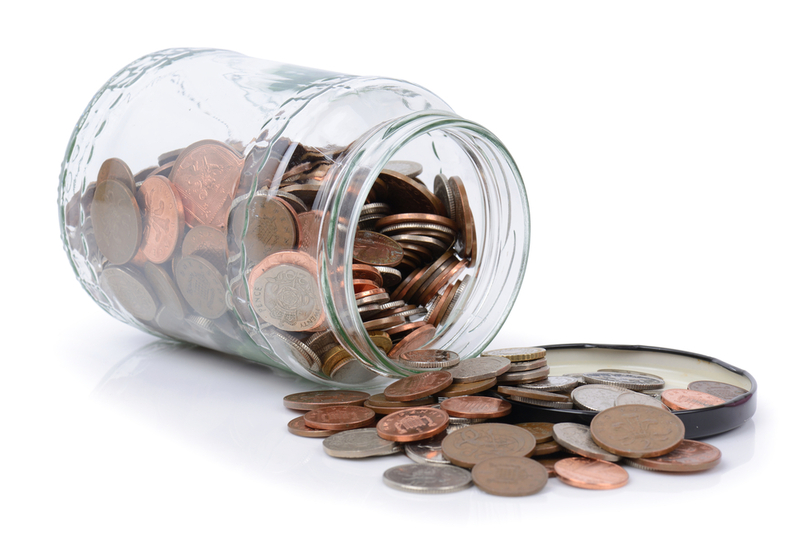 Segregate duties and keep more than one or two people in charge of your charity’s financial controls. Robust recruitment – especially for positions which require the employee to handle the charity’s finances. Ensure that you check references and consider pre-employment screening. Increase internal awareness (more below). It is not uncommon for charities to fall victim to identify fraud, where fraudsters seek to obtain money by setting up hoax fundraising appeals in the name of a genuine charity. If someone does set up a hoax charity or fundraising event in your charity’s name it may be possible for you to seek an injunction. Ensure donor data is protected. In accordance with data protection requirements, safeguard data such as names, addresses and bank details. Look out for unauthorised use of your charity’s name or logo. Surf the internet and social media for news articles and public mentions. Encourage awareness. Ask regular supporters, employees and volunteers to look out for and report any suspicious fundraising activity. Check your bank accounts regularly and review any suspicious transactions. Ensure that you instil a culture of ethical behaviour and promote a greater awareness of what steps should be taken to prevent fraud. This will partly be achieved through the introduction of a formal anti-fraud policy and a whistleblowing policy (as noted above). Train – ensure that all staff have been trained and are familiar with your charity’s financial controls and the fraud and whistleblowing policies. Communicate – ensure that you keep all staff updated of any increased fraud activity in the sector so they are aware about what to look out for i.e. a common ‘phishing’ email. Encourage – you should also ask staff to look out for unauthorised use of your charity’s name or logo, in respect of identity theft – and report it. Trustees should always keep in mind their responsibilities to the charity when it comes to the prevention and detection of fraud. You can find all of our latest charity sector news and newsletters here.